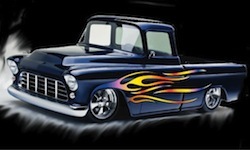 Thanks for visiting the hot rod and custom car website, hot rods online. Don't forget to visit us on Facebook. Home of the great American Hot Rod since the beginning of the internet. This is the Virtual Rod Run and car show pages that record the activities of hotrodders over the years. 2015 Adding new events for the year 2016 and 2017. Many already loaded and we welcome your entries. Click here to send your info. 2014 Many events from this year. Contributors from all over the country and many hot rod shows that we have attended. Thanks to all the street rodders and hotrodders from all over the country for their coverage.. Click here to send your info. 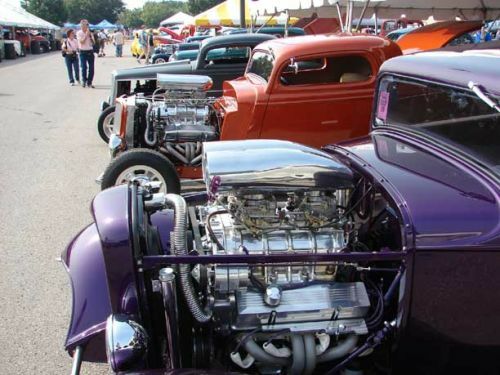 Since the beginning of the hot rod movement, hotrodders and car buffs have gathered to show off their cars and trucks. 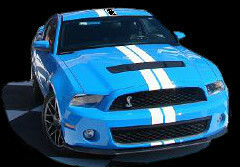 It started at the beginning of the automobile, that owners would personalize thei cars and trucks. Roadsters, speedsters, race cars and later customs and coachbuilt cars expressed the taste and creativity of their owners. The quest to go fast became the desire of young men and women as cars progressed from just transportation to a sporting chalolenge to go fast. These pages cover the fun side of the hobby, as owners gather to show off their hot rods and kustoms, and have fun .